Start taking classes at Real Fitness With Sarah and other studios! This workout incorporates elements of Dance aerobics, Hi-lo aerobics, HiiT, Body Combat, Circuits, Toning & Conditioning, Tummy Tone, and Box-fit. There are no upcoming “Varied Workouts” classes on this day. 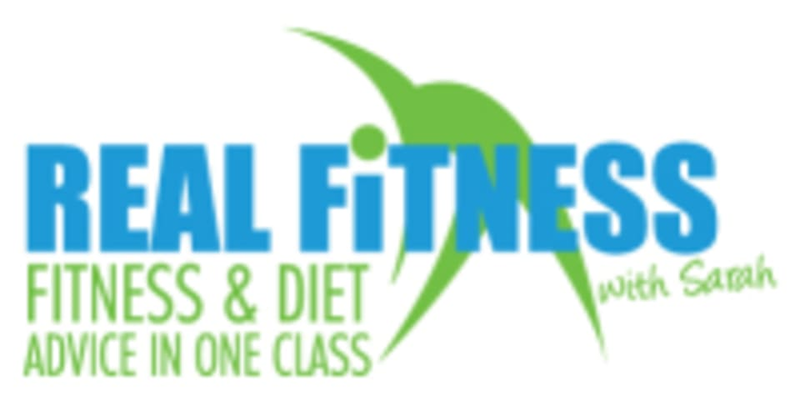 Real Fitness with Sarah at Yate Community Centre is located at 100 Station Rd in Yate, Bristol.